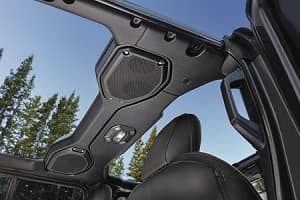 There are many appealing features and amenities available for Jeep vehicles, including performance upgrades, creature comforts and luxury additions, but nothing quite so impressive as the Jeep Uconnect technology. 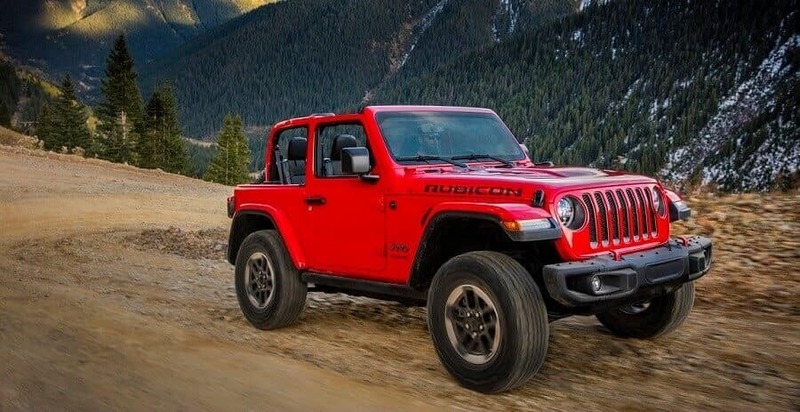 If you’re considering a Jeep vehicle in Mansfield, Attleboro or Norton, discover all the benefits of the Jeep Uconnect technology with our technology overview. The Jeep Uconnect infotainment system features a sharp, responsive touchscreen with clear, crisp graphics, large icons and controls that mimic the navigation of a smartphone interface. This entire system is designed to increase usability and reduce the risk of distracted driving, so all the menu options are arranged in the same area of the screen. It’s easy to use from the start, but once you learn all its functions, navigating the menu will be second nature. This system is compatible with many additional apps as well. Apple CarPlay and Android Auto smartphone integration are included, which allows you to stream your music directly from your smartphone. You can also stream from apps like Pandora, Slacker or iHeartRadio, which gives you virtually-limitless music options. SiriusXM is also included with the Uconnect system to keep you in touch with the outside world, no matter how far off the beaten path you find yourself. You can find local information like real-time traffic, weather forecasts, upcoming movie times, breaking news and sports scores, as well as areas with congested traffic and local restaurants, coffee shops, hotels and fuel stations. The Guardian feature comes with this system as well, which gives you control over your vehicle remotely. Start your engine and let your vehicle warm up on a cold morning, lock or unlock your vehicle from anywhere and upload your destination information to the navigation system for accurate directions. The Guardian also gives you automatic emergency response and assistance in the event of a collision. One of the greatest advantages of the Jeep Uconnect system is its seamless syncing with related apps and features. You can make calls, send and receive texts and pull up local information, adjust your sound volume and climate control with large, physical knobs and buttons and listen to turn-by-turn directions from your navigation system, all without taking your eyes off the road. Several USB ports and a wireless device charging pad are also available for Jeep vehicles, which ensures that you and all your passengers have full batteries to take advantage of all the music streaming capability of the Uconnect system. Some vehicles can also be equipped with a rear-seat entertainment system with two 9-inch touchscreen displays that are mounted to the front seats. This system can play Blu-ray or DVDs on the sharp, high-resolution screens to keep your passengers occupied and entertained. Infotainment systems are available for nearly every vehicle on the market, but they won’t all have the same compatibility, features, connectivity or intuitive interface as the Uconnect system. 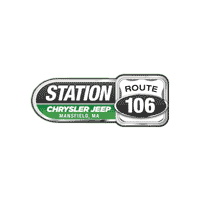 Drivers in Mansfield, Attleboro and Norton can find out more about the Jeep Uconnect technology by visiting Station Chrysler Jeep. Contact us online or stop by our dealership today to experience it yourself!